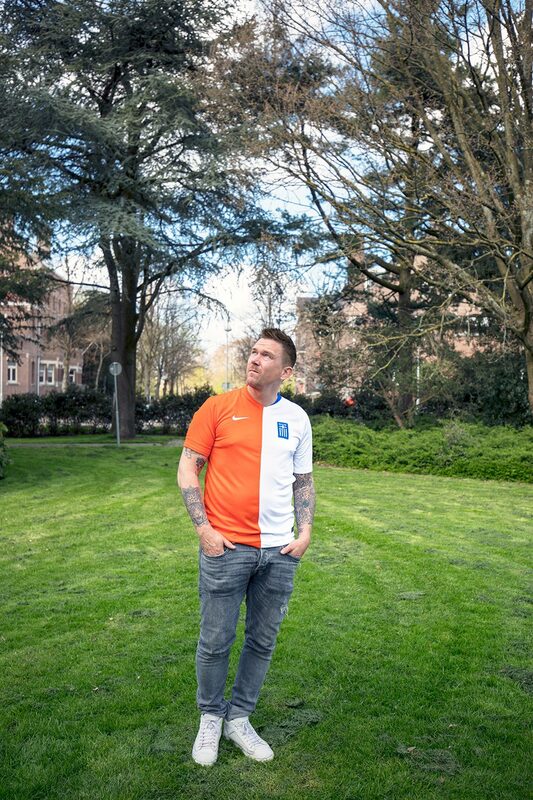 Johnny de Mol is an actor, TV presenter and son of the famous singer Willeke Alberti and Dutch media tycoon John de Mol. Johnny loves football and is a great Ajax fan. 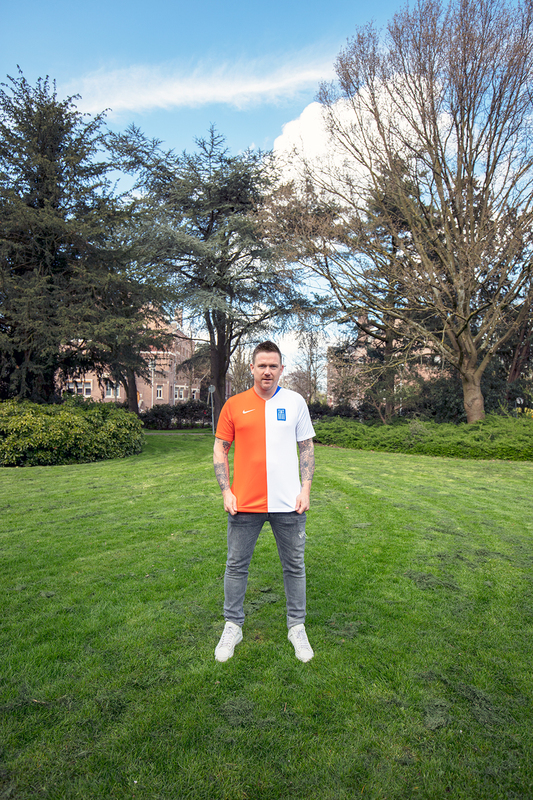 When we asked him what kind of shirt we needed to make for him we were pretty surprised with the answer as you can see: Holland – Greece. Johnny wants to raise awareness for the refugees that land in Greece especially at the island Lesbos. He started his project Movement on the Ground to help the refugees have a better and a more civilized temporary stay. 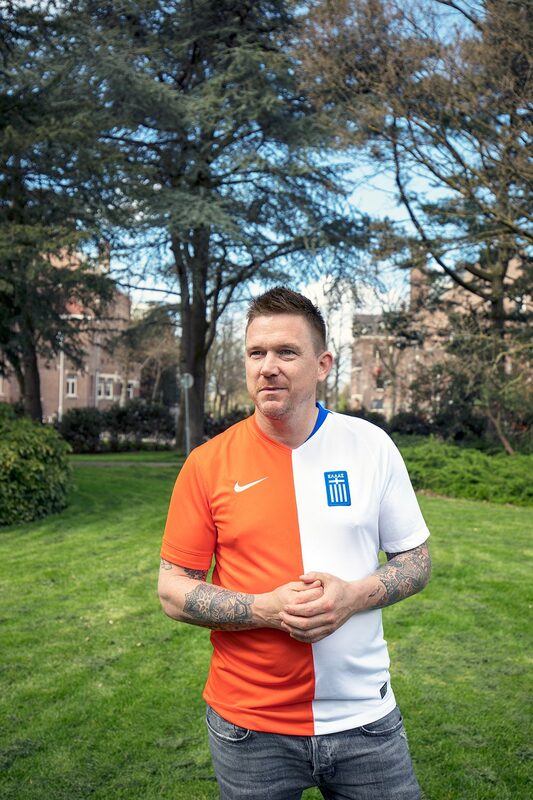 We are currently making a few more Holland-Greece jerseys that will go to Greece soon.